In 1976, Fred Schepisi's first feature film, The Devil's Playground, daringly dealt with the conflict between desire and spirituality in a Catholic seminary. It's now considered a classic of Australian cinema. At the film's centre was a 13-year-old boy, Tom Allen, torn between his calling and his sexuality. This series picks up the story 35 years later. It is 1988 and Tom is now in his forties. 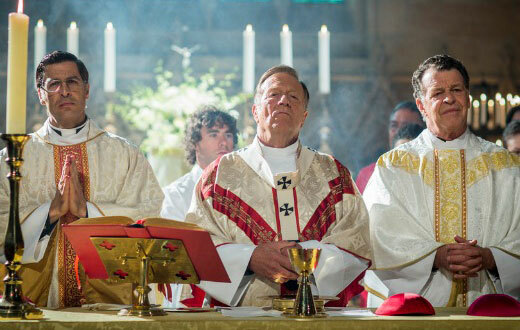 A practising Catholic and respected Sydney psychiatrist, Tom accepts an offer from the Bishop of Sydney to become a secular confessor to the Catholic clergy, and is soon embroiled in political and theological intrigue.